She has an inimitable style, an angel face and a career many women would be dreaming of but Olivia Palermo is much more than that: she is the new ambassador of Piaget who just launched their latest Possession Collection, the iconic jewelry collection of brand with the particularity of its turning ring around each piece. 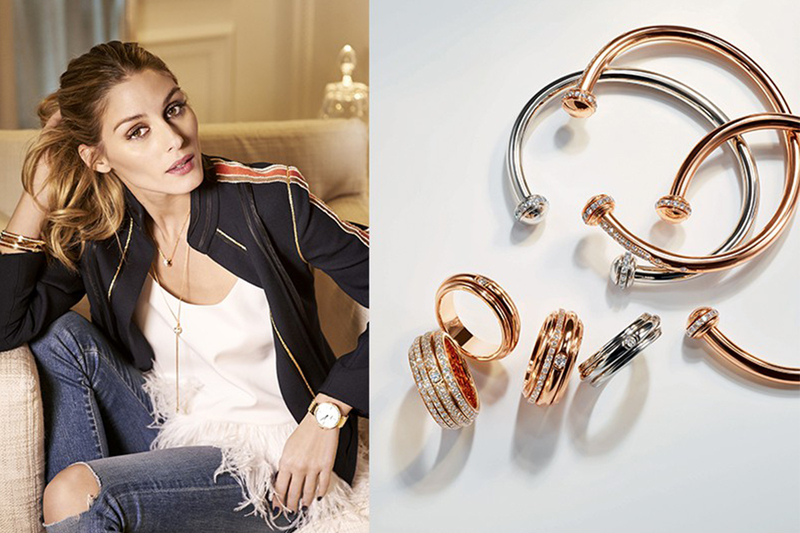 As one of the brand ambassadors, Olivia Palermo gives her insights about her jewelry habits, her inspiration and what does it take to empower the Piaget Possession collection. 1- Which place does jewelry take part when styling an outfit? Jewelry can really elevate an outfit. I select jewellery after I am dressed as the final touch to complete my look. With the right piece, you can make a simple outfit stand out. It adds a lot of personality. 2- When did your love for jewelry start and where does it come from? My love of jewellery started at an early age. I remember watching my mom and my aunt get ready and they both had beautiful vintage collections. I also enjoyed going to the antique road shows, trade shows and action houses where I was able to see beautiful vintage pieces. 3- “Turn, and the world is yours” – How does this sentence resonate with you? To me this means keep reaching for your dreams and you can make them reality. 4- What gives you the energy to always keep moving forward? My family and friends keep me pretty encouraged and humble at the same time. Spending time with them is precious and regenerating. 5- What is your definition of an independant woman? An independent woman is completely self reliant. She can accomplish anything based on her own talent and dedication. 6- What is your best source of inspiration? I travel a lot, and throughout my travels I encounter so many different people and get to experience many different cultures. My travel experiences inspire me. 7- Can you name 3 women who inspired you? My mom- My Aunt and Barbara, my right hand woman. And all of the stylish women I see on the streets of cities such as London, NYC, Japan, Paris, ect. 8- Where is your favorite place to spot new trends? 9- What do you like most about the Possession collection? 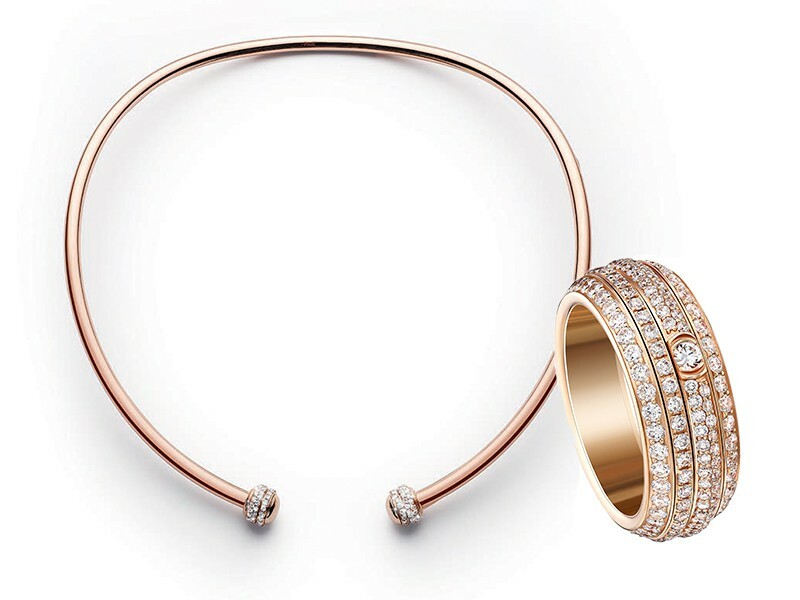 The versatility of the Piaget Possession collection is admirable. It’s very playful and I can have a lot of fun dressing the pieces up or down. 10- What are your best tips on how to style the Piaget Possession collection? 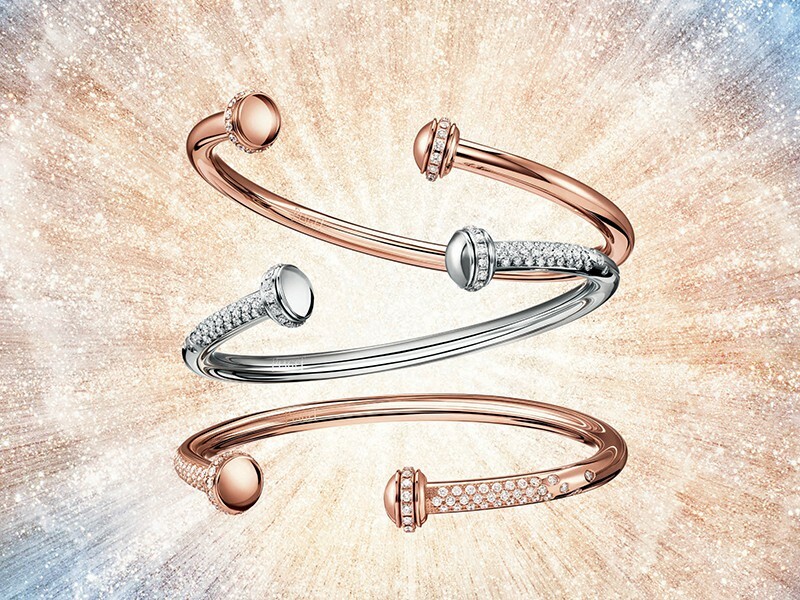 I love the Possession bangles, stacking them is very chic. You can wear them with jeans and then turn them into the perfect accessory with a dress and heels.